In today’s “prepper” society, we are often told to prepare for calamity by purchasing survival rations, and exchanging our cash for gold. That’s because they want us to be ready for the calamities they believe are inevitable. The Church has always had a “prepper” society, though. With November, when harvests are in and the season’s yield measured, the Church usually reminds us of the four last things: Death, Judgement, Heaven, and Hell. Everyone in the “new” modern Church says it’s just too harsh to tell people about Hell. St. Andrew Bobola will convince you otherwise. Not to mention, his story explains why Our Lady showed hell to the children at Fatima. Heaven is a concept abused and used to lull people to sleep these days. See if you agree how this happens as the tactics of the enemy are discussed. “When I was a small child, someone for whom I had a great respect told me never to do anything that Our Lady would not do; for, she said, if I did, the angels in heaven would blush. For a short time this advice ‘took’ in me like an inoculation causing a positive paralysis of piety. It was clear to me that all those things which spelt joy to me were from henceforward taboo ­ blacking my face with burnt cork, turning somersaults between props against the garden wall, putting two bull’s-eyes into my mouth at the same time-all that was over! But even if I faced a blank future shackled with respectability, it was still impossible to imagine Our lady doing anything that I would do, for the very simple reason that I simply could not imagine her doing anything at all. “The inoculation of piety wore off quickly, and so completely that when the sunset warmed the sky over our tangled garden with a pink glow, I thought that it must be the faint reflection of the rosy blush that suffused all heaven! For more reading on Death, click here. For more reading on Judgment, click here. For more on Heaven, click here. For more on Hell, click here. 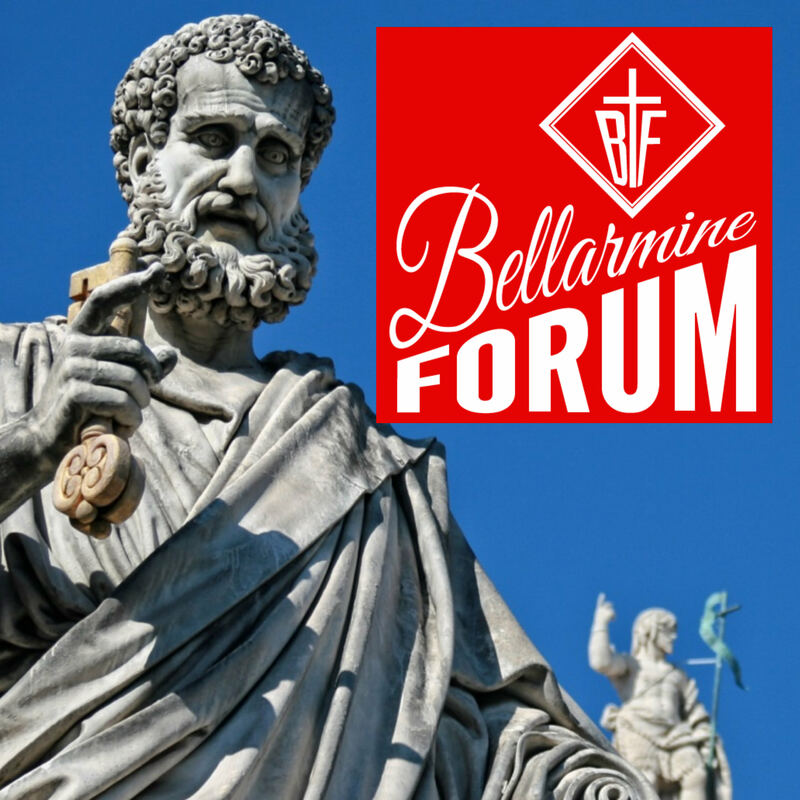 This article, Kick in the Pants on the Four Last Things: BFP NOV17 is a post from The Bellarmine Forum.